Patrick Michell is a member of the Nlaka’pamux Nation and has lived in British Columbia’s Fraser Canyon all of his life. Patrick has an Administrative Management diploma from Douglas College (New Westminster) and a Bachelor of Law (UBC 1992). 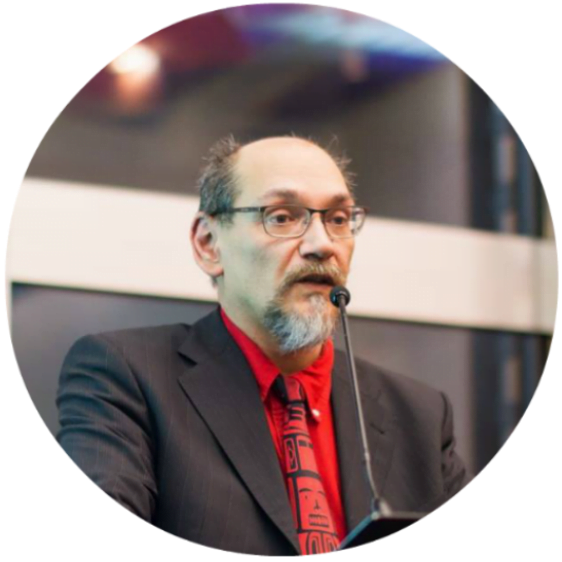 After working in Vancouver with DFO and INAC, Patrick articled with the Ministry of Attorney General (Victoria) and Richards Buell Sutton (Vancouver) before been called to the Bar in 1997. Patrick practiced law in the Fraser Canyon until 2005 after which he became a full time worker for the Kwoiek Hydro Project in the role of Community Liaison. The Liaison role transitioned into the community Economic Development Officer after the Kwoiek hydro project was completed in January 2014. With the retirement of Chief James Frank in Spring of 2015, Patrick became the Chief of Kanaka Bar in the communities first election in over 30 years.